I am truly impressed with the wide range of flavorful products Smithfield offers. Their mouthwatering pork flavors are unique in their own way. Smithfield Marinated Fresh Pork is pre-seasoned and pre-marinated which makes my dinner preparation hassle-free. All I have to do is grill, roast or sauté the pork and enjoy it with my favorite sides. With Smithfield Marinated Fresh Pork, dinner is not only easy to make but also delicious to taste. So for this weekend dinner, I wanted to create a simple pork recipe using Smithfield Marinated Fresh Pork. 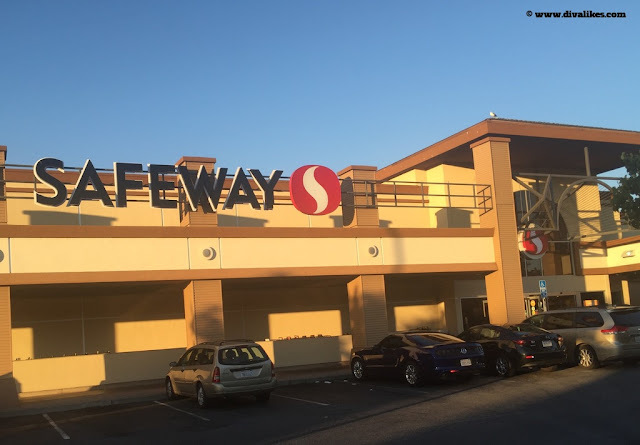 Safeway store is just across the street from my home, and I decided to shop for all the ingredients required for the dinner prep at Safeway. The store has got a great collection of organic fruits and vegetables, groceries, canned food, refrigerated meat etc. 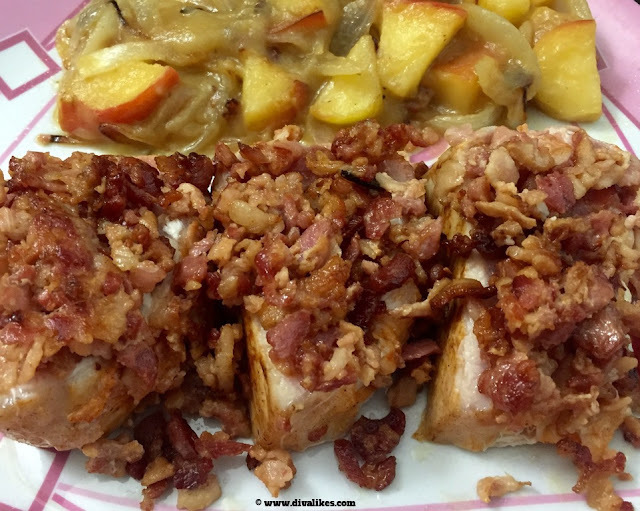 Coming to the meat section, Safeway offers different varieties of Smithfield Marinated Fresh Pork, and I picked up Smithfield Applewood Bacon Pork Loin Filet as I decide to make Roasted Applewood Bacon Pork With Apples & Onions. This dish is super easy to make mainly because it takes just 20 minutes of your time. 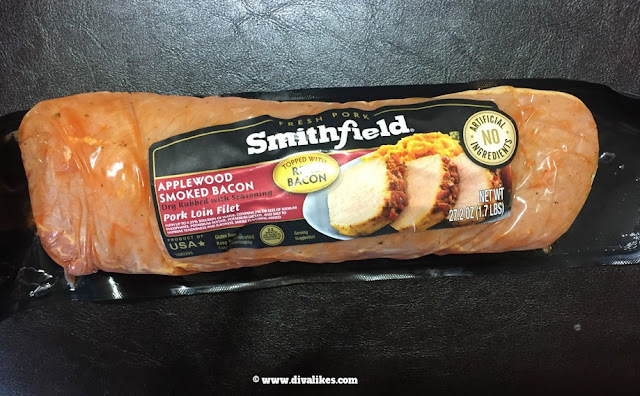 Secondly, the Smithfield Applewood Bacon Pork Loin Filet is deliciously flavored as it is already seasoned and marinated which leaves us with just roasting it in the oven. The addition of apples and onions as a side makes it a nice addition bringing in the right flavor of the dish. Let's take a look at how simple the cooking process is! Roast the Smithfield Applewood Bacon Pork Loin Filet in the oven at 425 degrees for 15 minutes. Once it is done, place it on a plate and let it cool. Then slice the pork as per your desired shape. Take a pan and add oil to it. Add the apple pieces and sliced onions. Let it cook for 3 minutes on the medium setting and add the apple sauce. Then remove from heat. 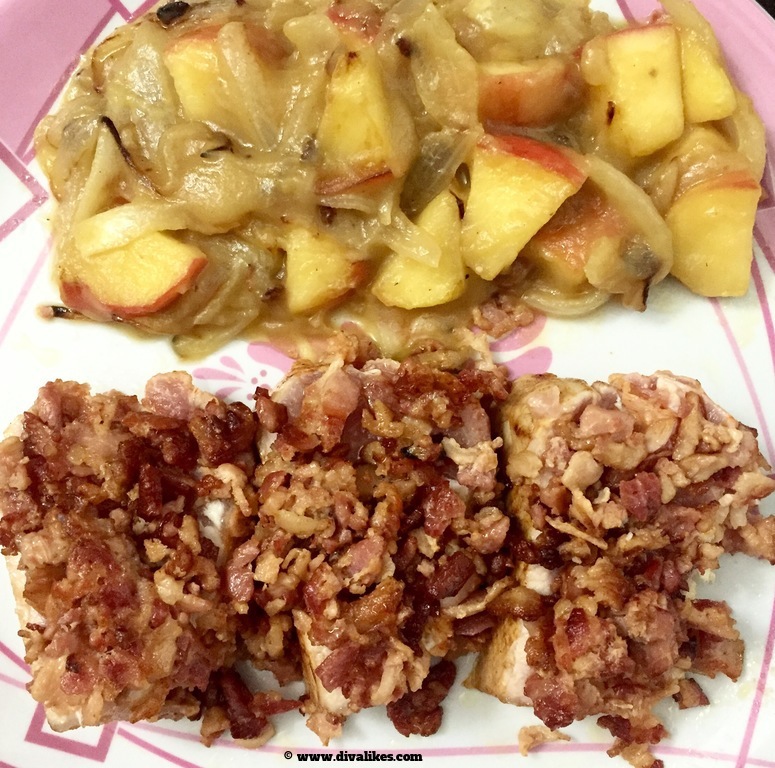 Roasted Applewood Bacon Pork With Apples & Onions is now ready to serve and enjoy real flavor, real fast. You have now seen the delicious dinner prepared in less than 30 minutes using Smithfield Marinated Fresh Pork. If you like experimenting and creating new varieties of dishes, you can now win awesome prizes for your creativity and effort. 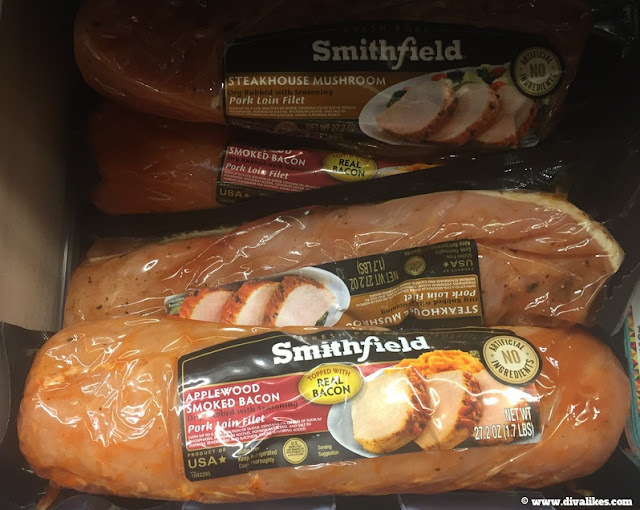 Smithfield is now challenging you to submit your tip on how you get dinner ready in 30 minutes or less using Smithfield Marinated Fresh Pork and be entered to win the grand prize! For more 30-minute meal preparation ideas, and to submit your original recipe for a chance to win great prizes, head to www.SmithfieldRealFlavorRealFast.com. Visit your nearest Safeway store and find the Smithfield Marinated Fresh Pork in the meat section. Create some flavorsome meals for your family and friends #RealFlavorRealFast.